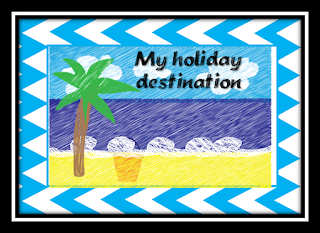 I'm linking up with Mrs Poultney's Ponderings Holiday Destination. Here in Australia we have another week of school to go and then the holidays so we are counting down until the end of the year! Then 6 weeks off, wooo hooo! I have one place I am going and one I wish I was going to! 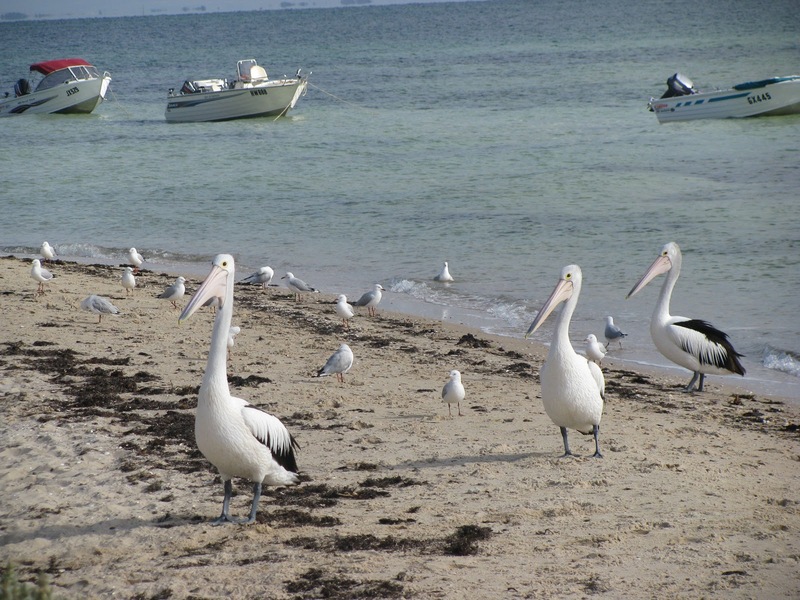 My first holiday destination is a place called Indented Head on Port Phillip Bay. My family have camped here for 60 years. Grandma and Grandpa always stayed their for all of January and we would pop in and out, go fishing with Grandpa and cool off in the summer heat! Since Grandpa passed away we have kept going down - it is a great family get together each year! Set up day next weekend, just before Christmas, then we will spend some of January down there! 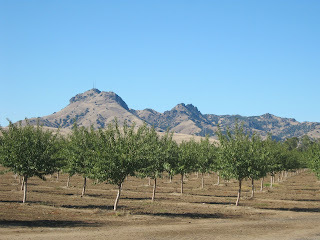 My other holiday destination (where I wish I was going) is where my other Grandma lives - Sutter, California. My Grandparents have had such a big impact on my life that I love visiting both my Grandma's. I'm just really sad this one lives so far away! Sutter is really flat, (it's in the Sacramento Valley), but there is this extinct volcano that helps you guide your way around - the Sutter Buttes. I love going for walks on crisp winter mornings - not a huge fan of Summer! But alas, tickets are too expensive this time of year, so I will have to wait a little longer for my next visit! Thanks for linking up Alison! I added the inlinkz code to have the linky roll on your blog (at least I hope I did it right) Great thought to put where you wish you were going. Not long top go.....counting down here too.